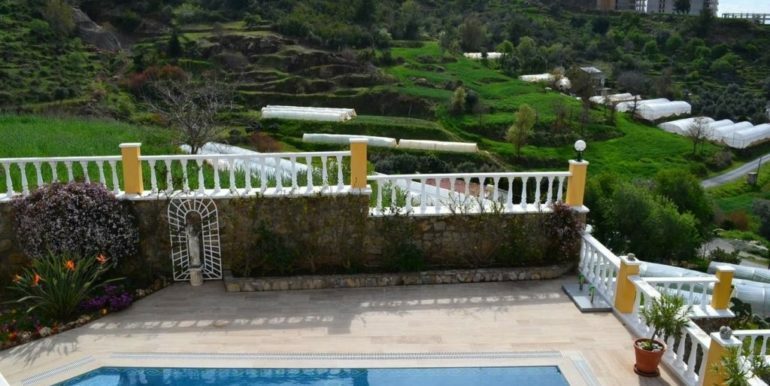 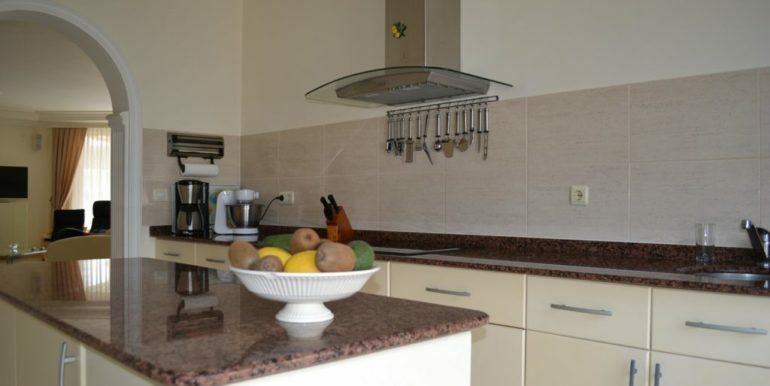 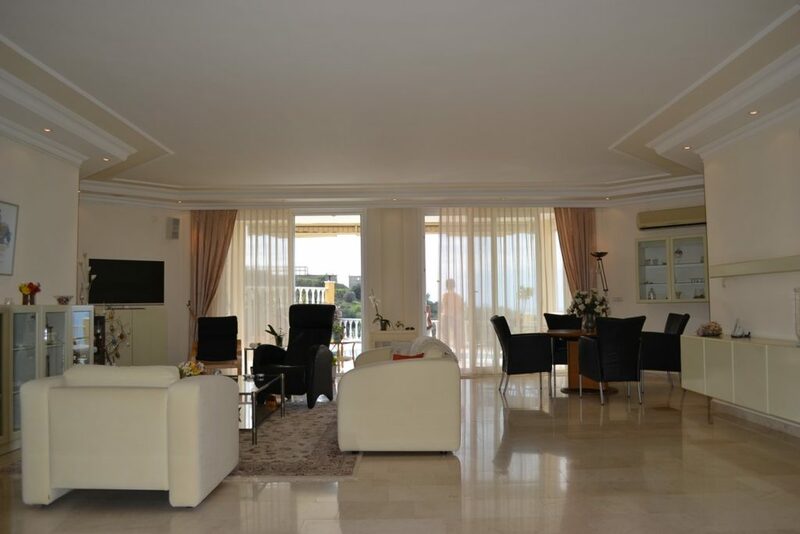 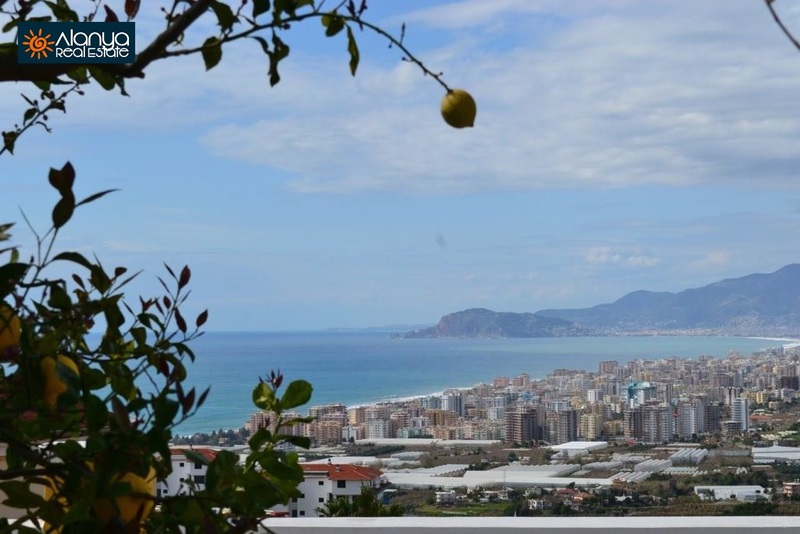 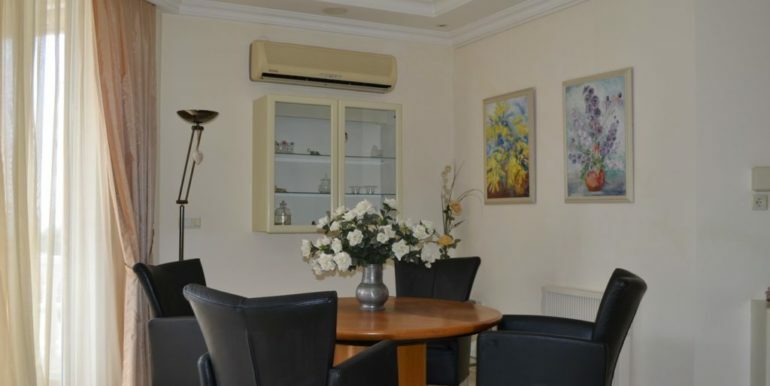 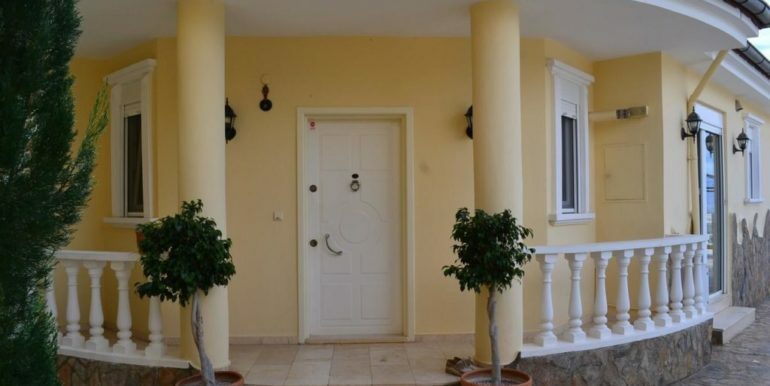 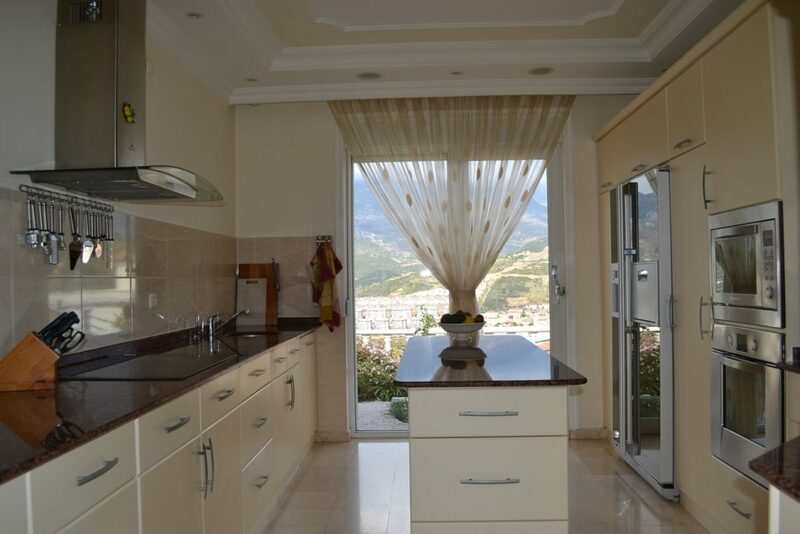 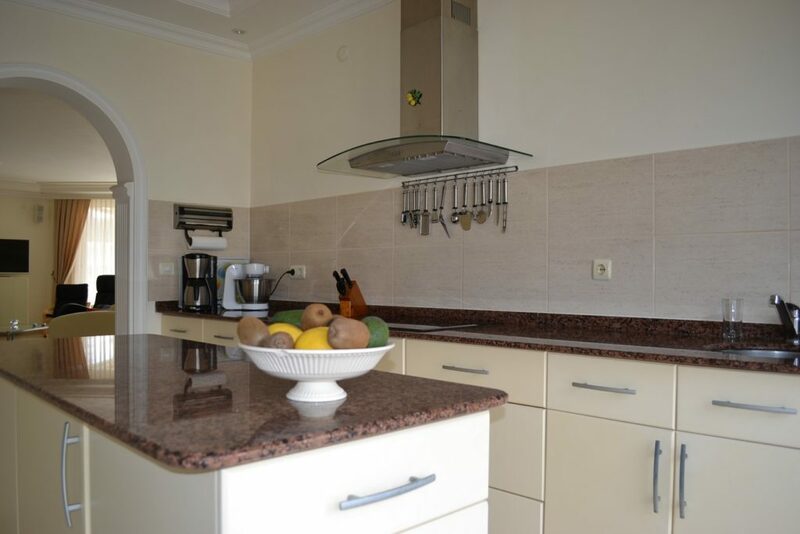 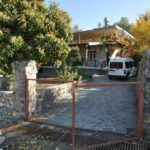 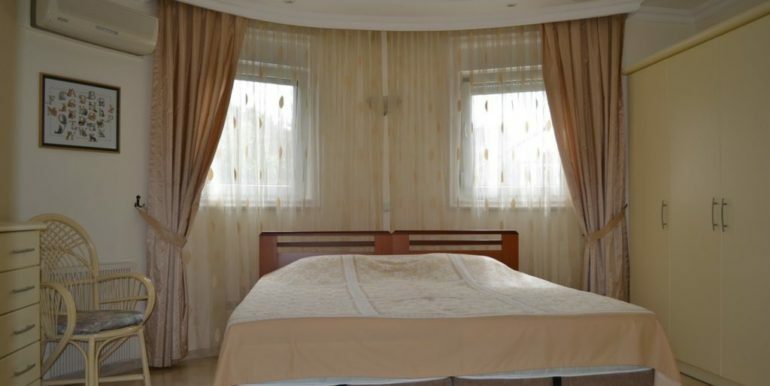 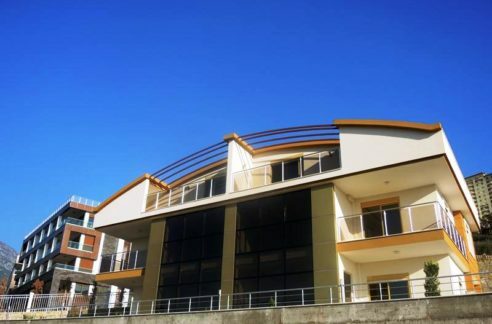 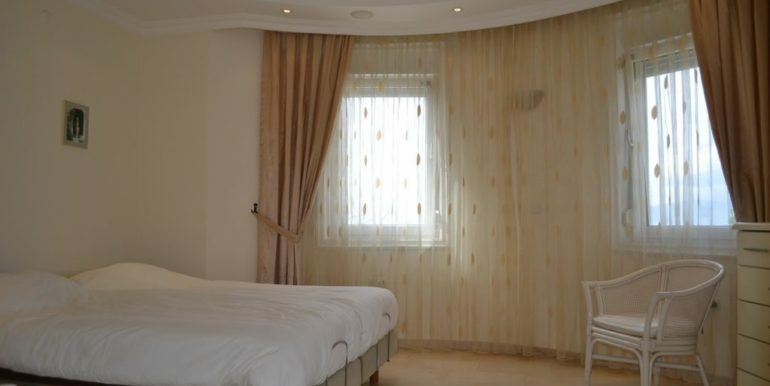 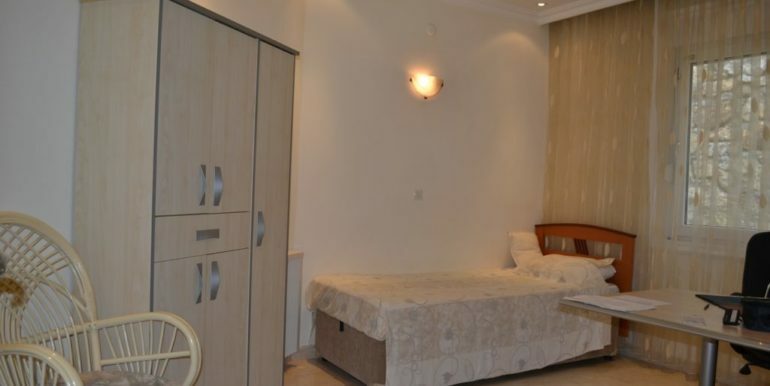 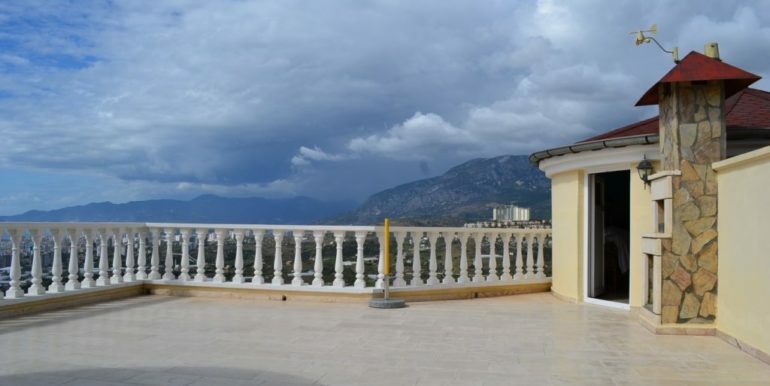 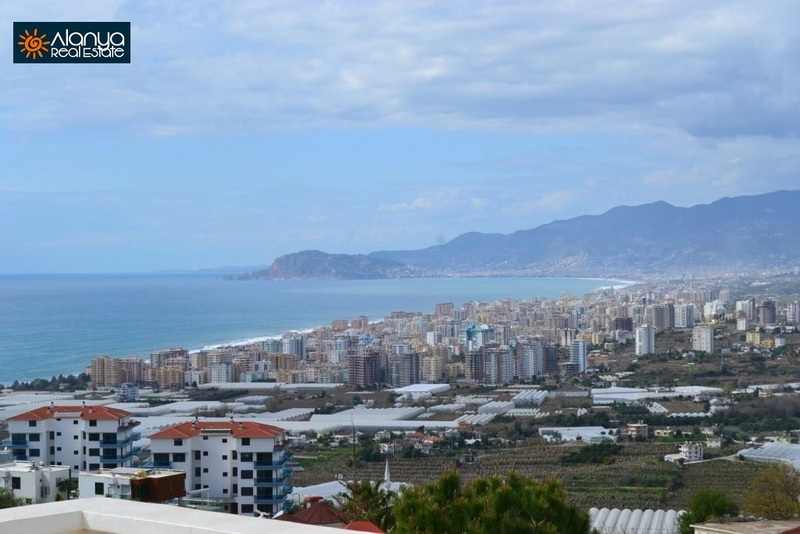 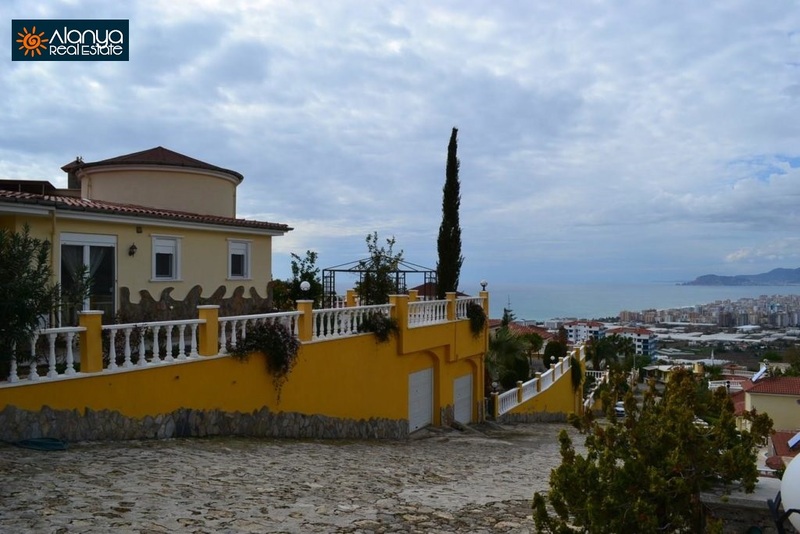 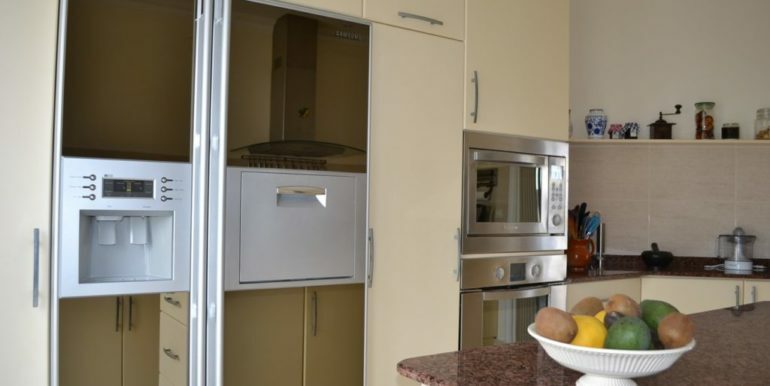 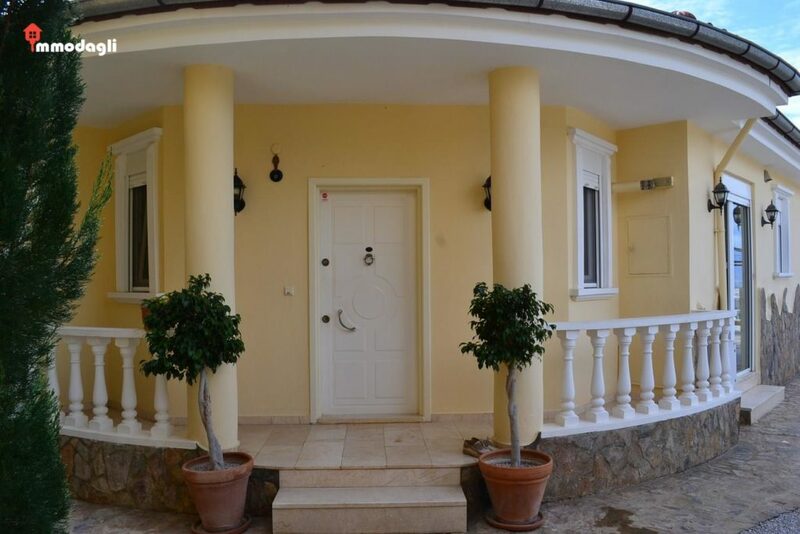 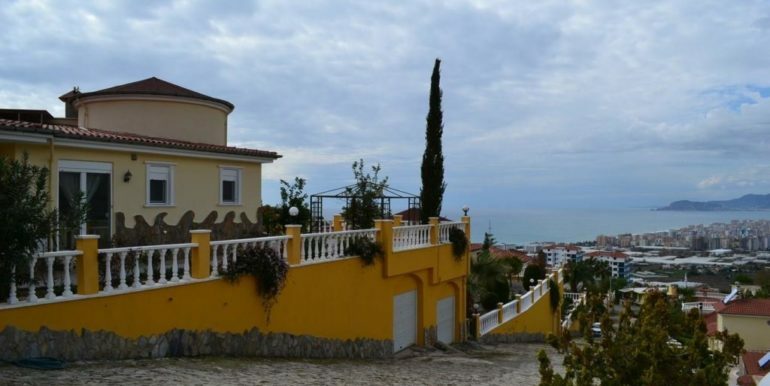 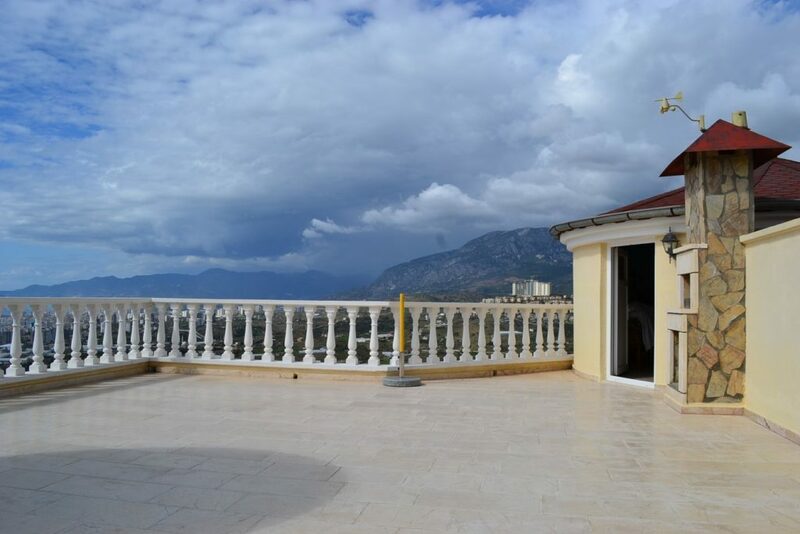 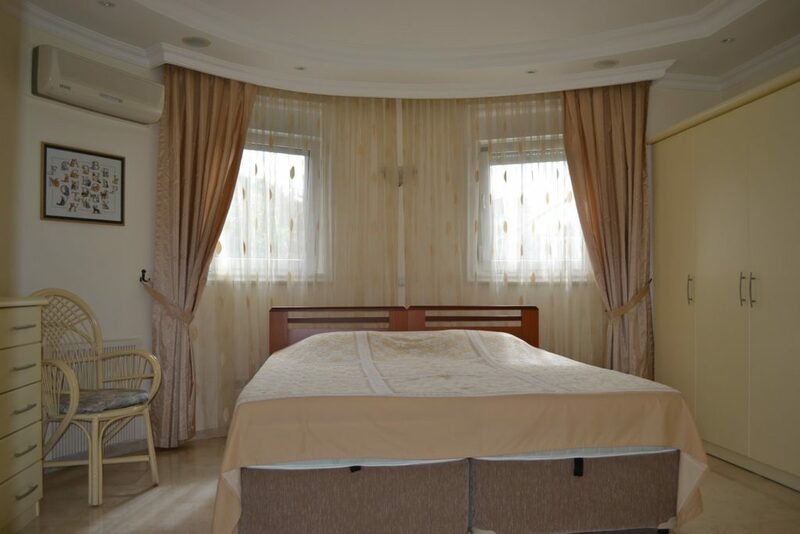 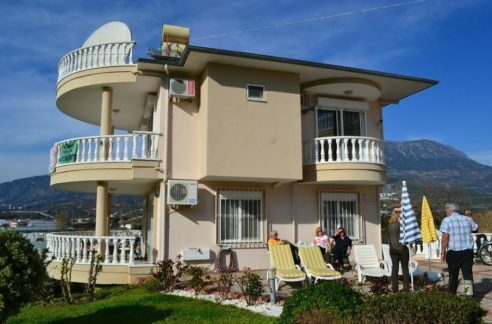 This villa property in Alanya is located in a closed villa complex in Kargicak. 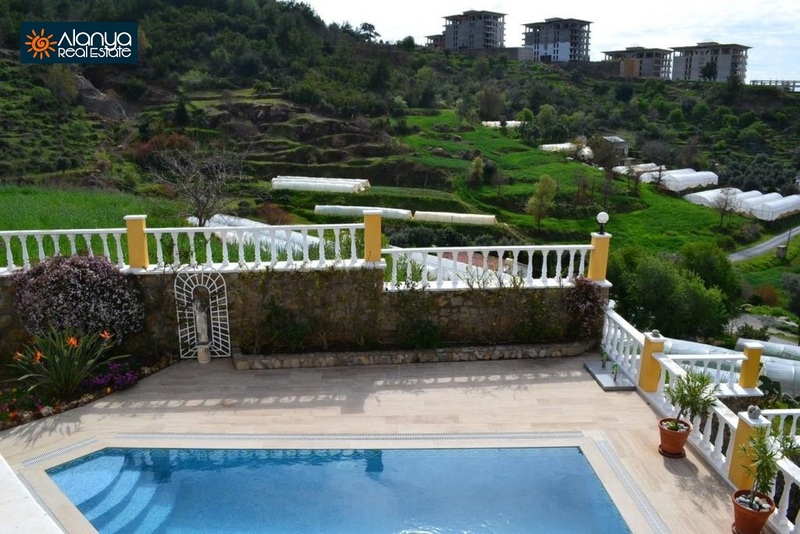 Kargicak is a neighborhood with villa complexes and individual villas. 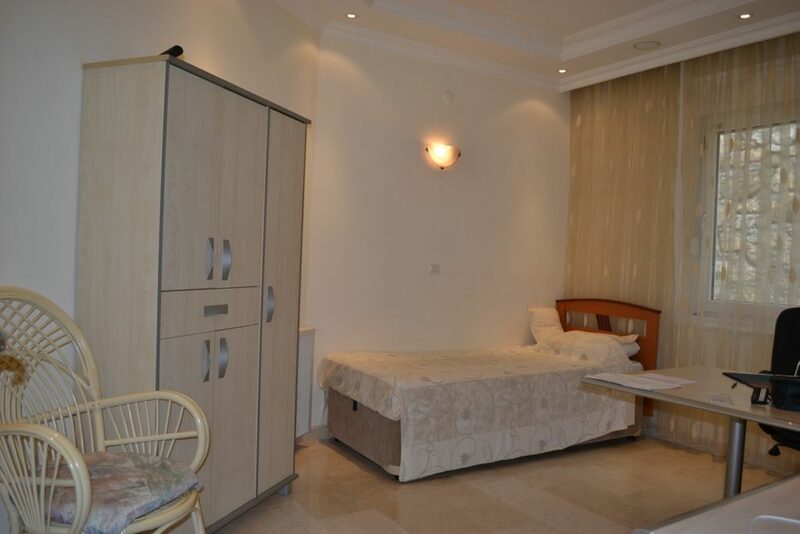 You will still find a lot of nature here and are still quickly in the centre. 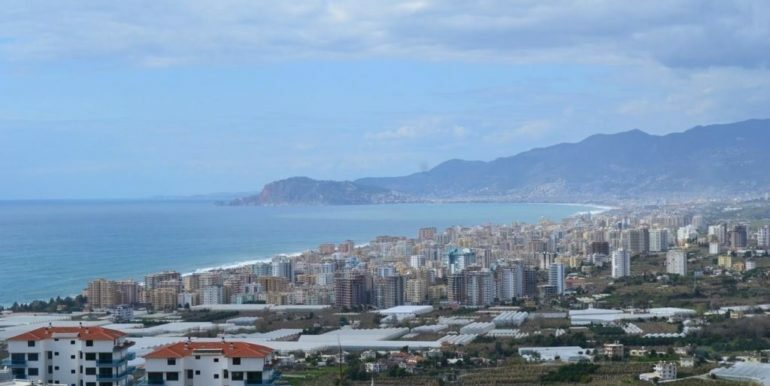 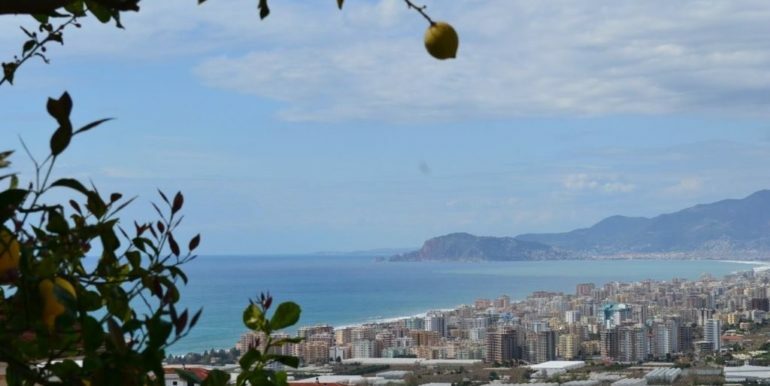 The complex is located on the hillside and therefore one has from everywhere an unobstructed view over a lot of nature over the mountains and the Mediterranean Sea. 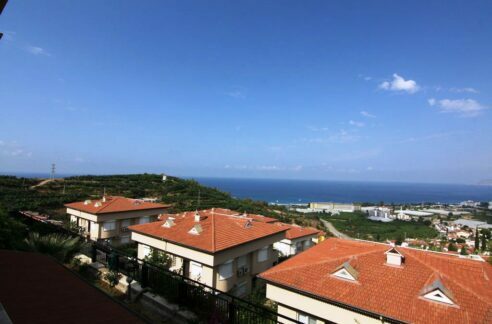 The beach is about 2 km away and there is a shopping opportunity for daily needs nearby. 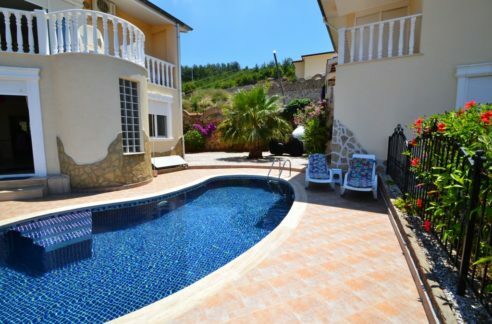 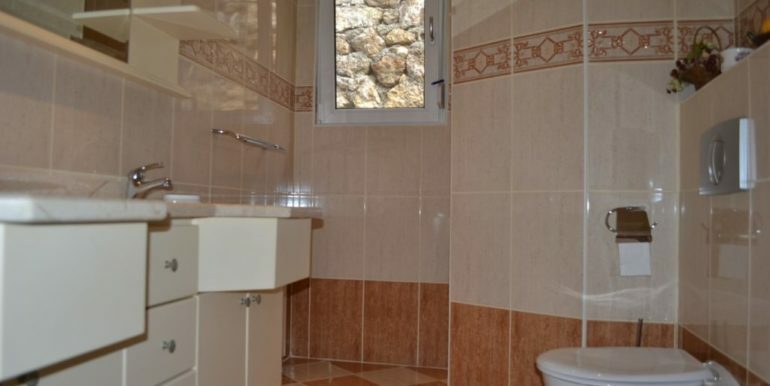 We would like to introduce you to an upper-class villa here. 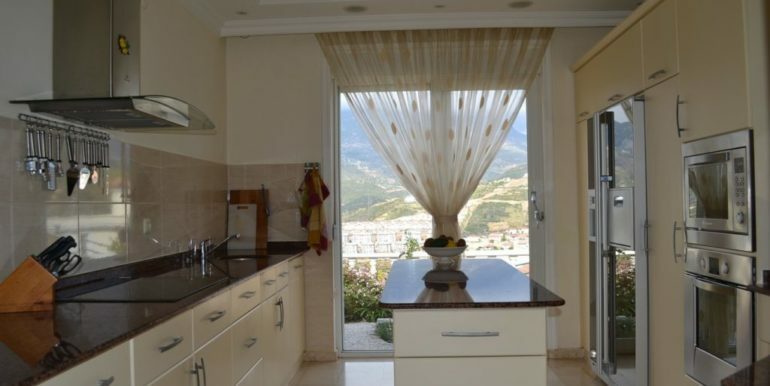 The house stands on a plot of land about 700 sqm and has a living space of 179 sqm. 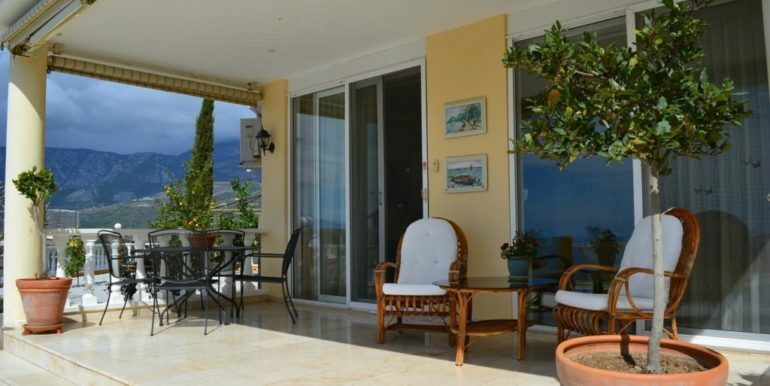 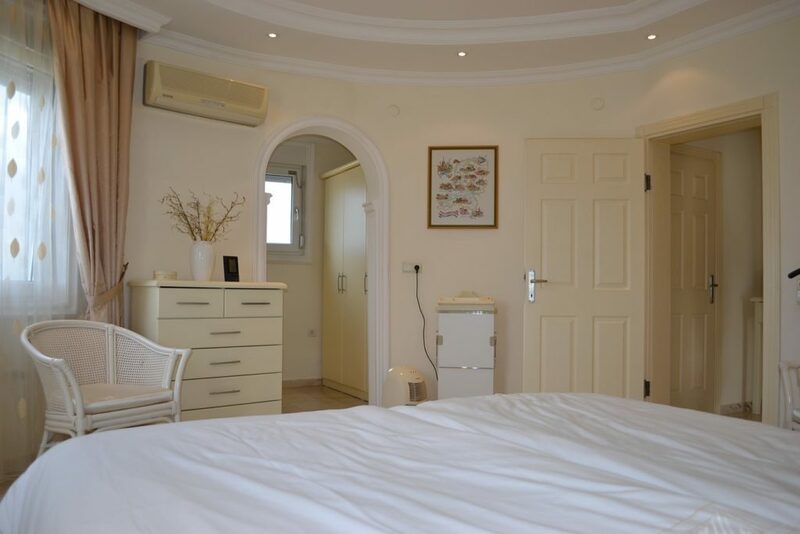 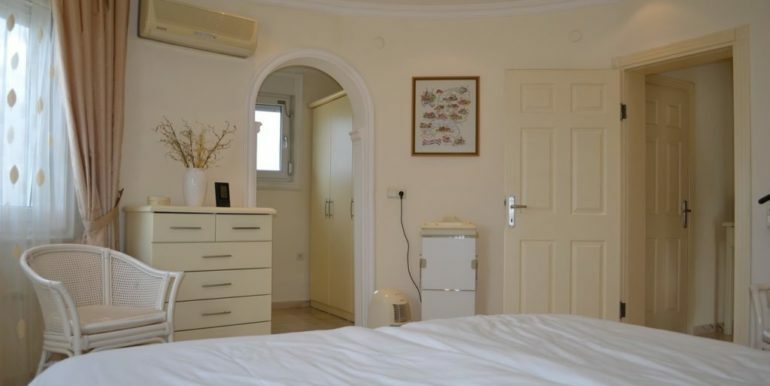 The villa is divided into a large living room, kitchen, 3 bedrooms, 2 bathrooms, gesture toilet, storage room, balcony, terrace, 2 garages and a spacious roof terrace. 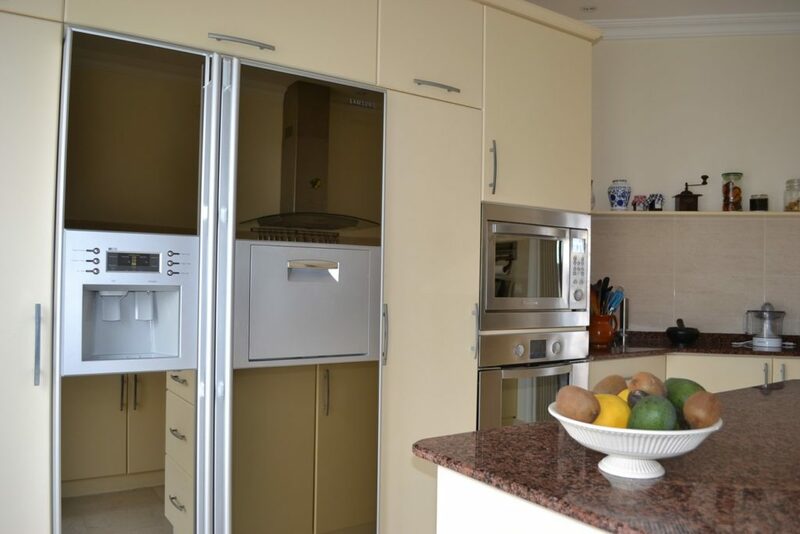 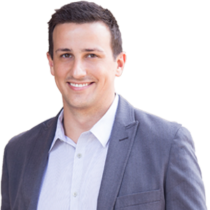 Very high value has been placed on high-quality workmanship and good equipment. 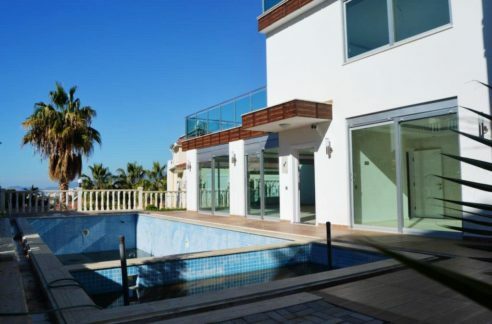 The areas around the pool are laid with travertines, so the property is easy to care for at any time of year. 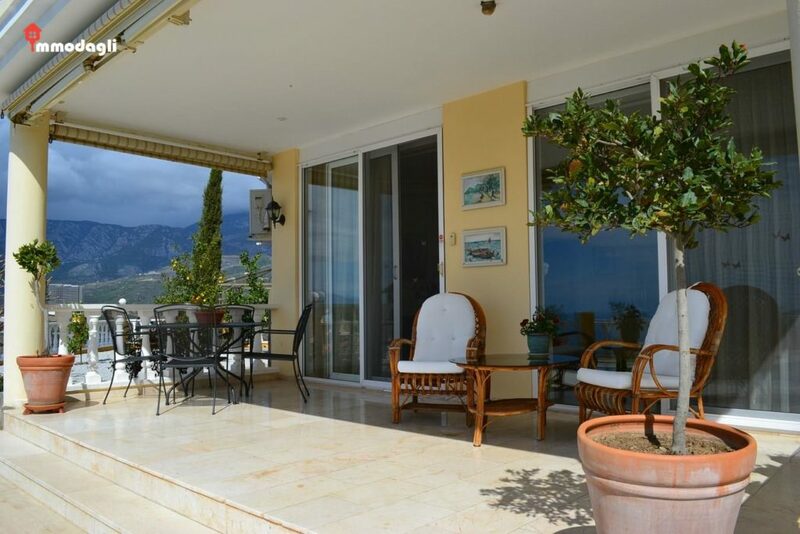 In the garden you will find palm trees, roses, hibiscus and fruit trees. 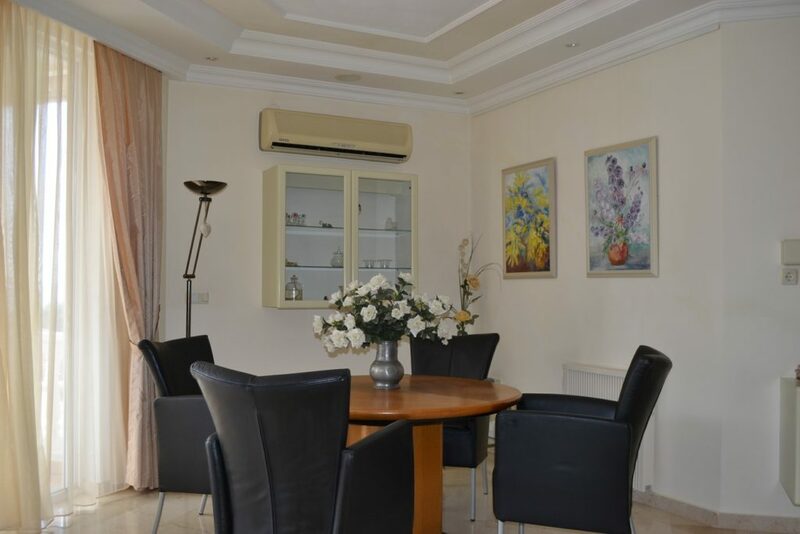 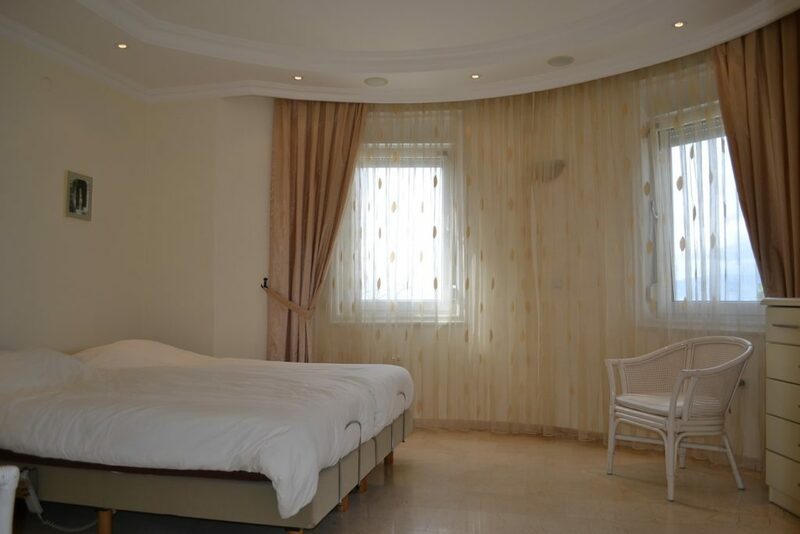 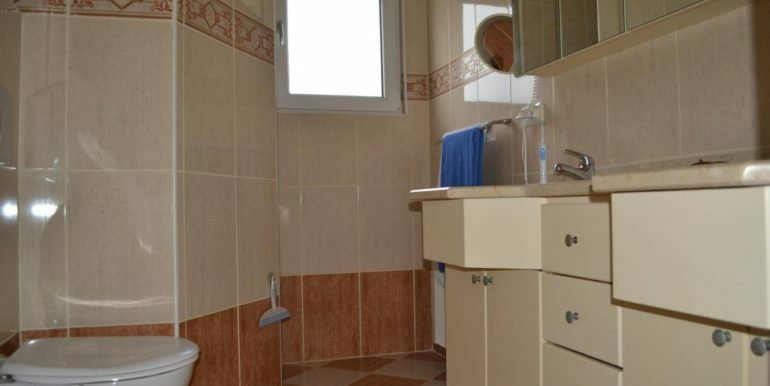 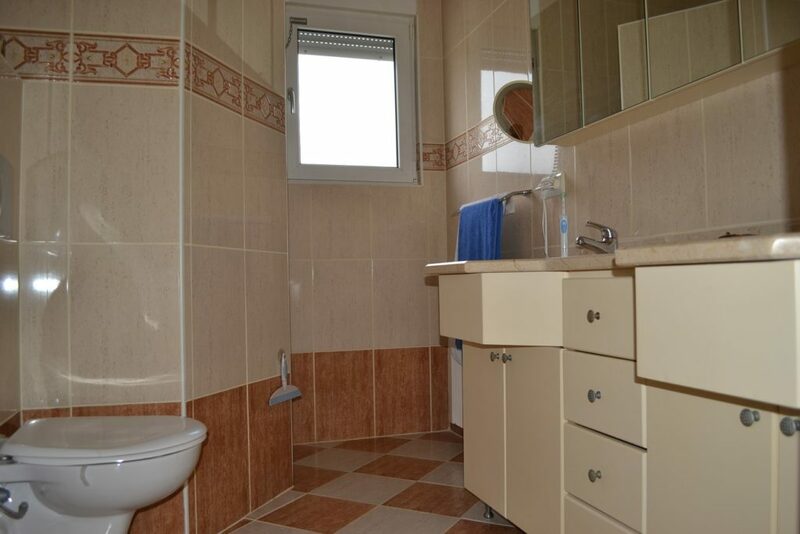 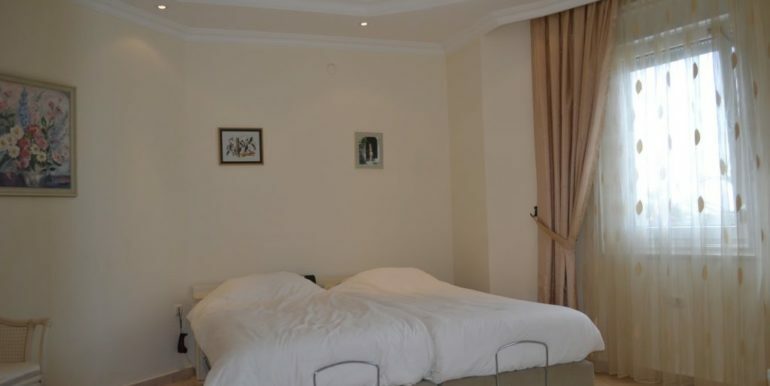 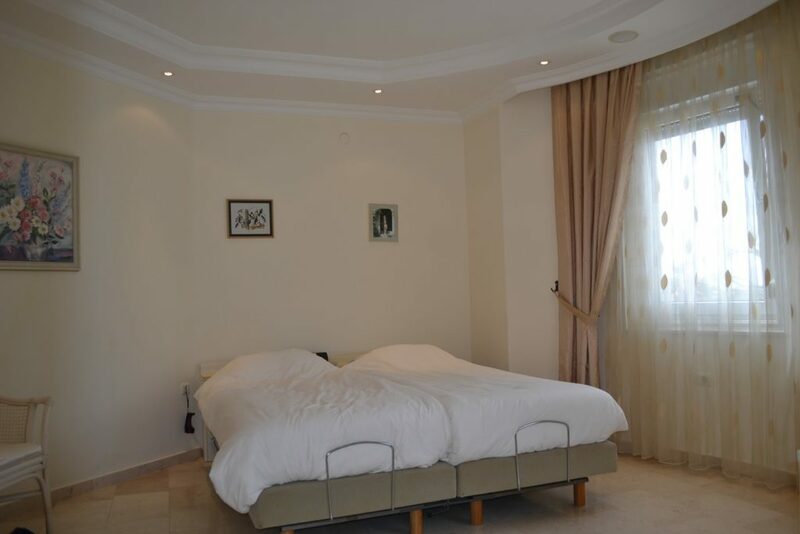 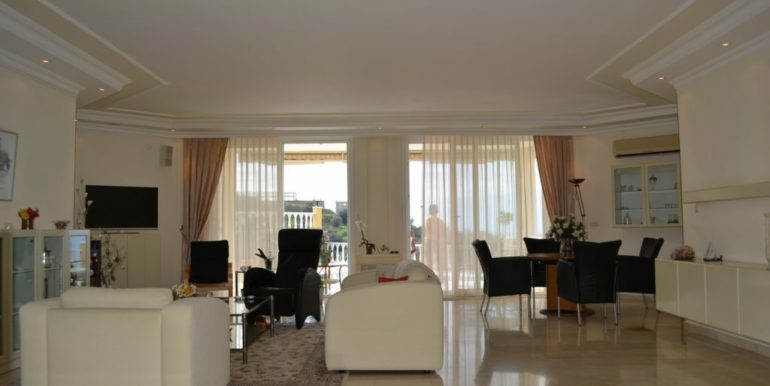 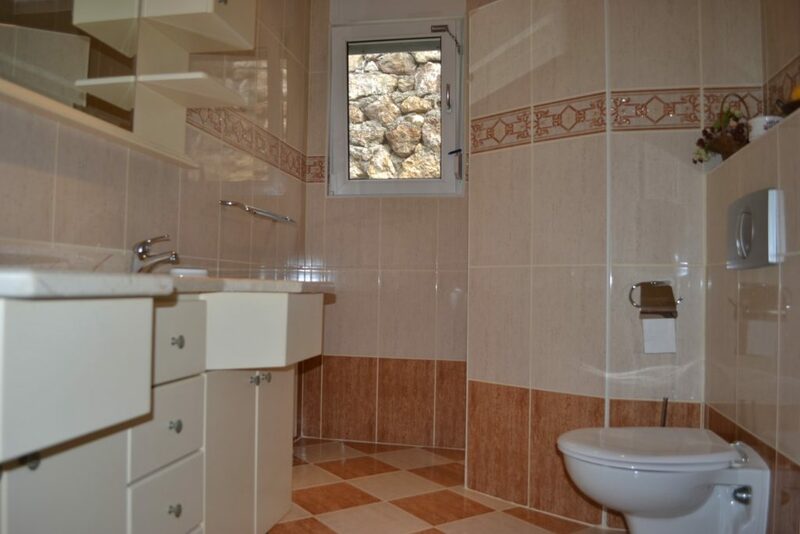 The property is offered with the complete furnishings included.